I wanted to write, “words from my perfect master” – recalling the film by that title. But Krishnamurti would have balked at the “master” moniker, and thrown out the notion of perfection as well. Still, there’s no arguing that K was a hugely significant mindshifter for me, and that the years spent working at the schools he founded around the world were the highlight of my career as an educator in art and design. They are also remembered as incomparably rich, in terms of inquiry into the mechanism of thought and the construct of the “self”, in the company of some of the most brilliant minds on the planet. We have, if we are lucky, more than one great teacher as we dance along the days of our lives. 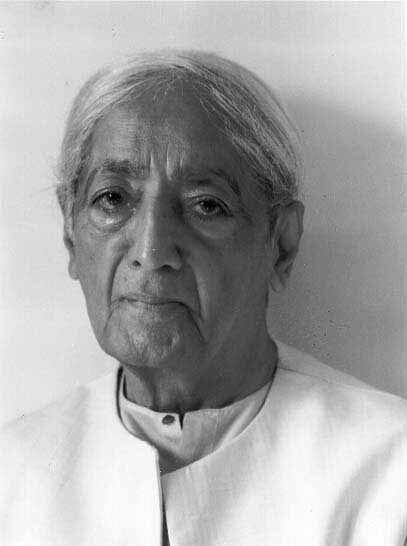 Krishnamurti was what Buddhists would call my “root” teacher; he meticulously prepared the ground for the understanding that would come later – the eye-popping brain-bending Knowing that would revisit his words, and smile. Yes. Just so. Woke up very early in the morning; it was still dark but dawn would soon come; towards the east there was in the distance a pale light. The sky was very clear and the shape of the mountains and hills were just visible. It was very quiet. Out of this vast silence suddenly, as one sat up in bed, when thought was quiet and far away, when there wasn’t even a whisper of feeling, there came that which was now the solid inexhaustible being. It was solid, without weight, without measure; it was there and besides it, there existed nothing. It was there without another. The words solid, immovable, imperishable do not in any way convey that quality of timeless stability. None of these or any other word could communicate that which was there. It was totally itself and nothing else; it was the totality of all things, the essence. 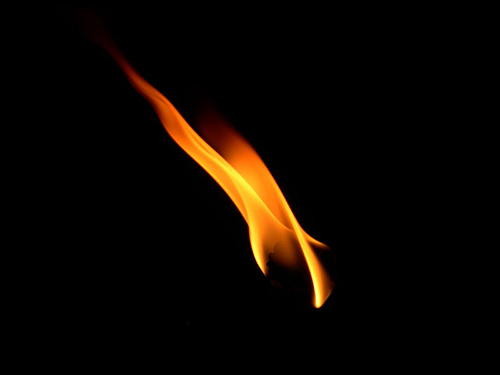 The purity remained, leaving one without thought, without action. It’s not possible to be one with it; it is not possible to be one with a swiftly flowing river. You can never be one with that which has no form, no measure, no quality. It is; that is all.